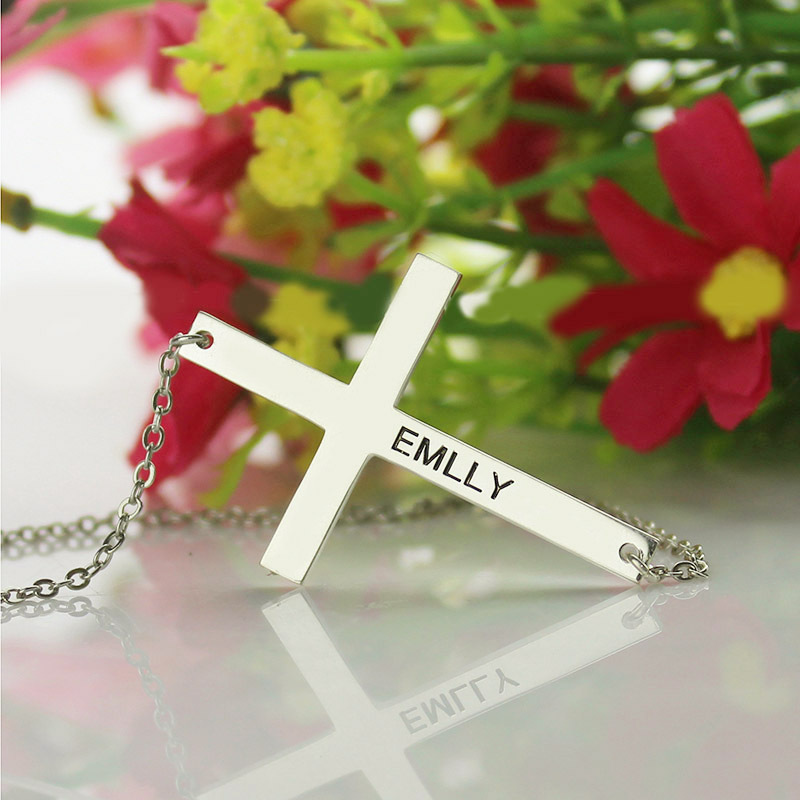 Buy this Latin Cross Necklace Engraved Name 1.25" embellished with a radiant and glamorous design. 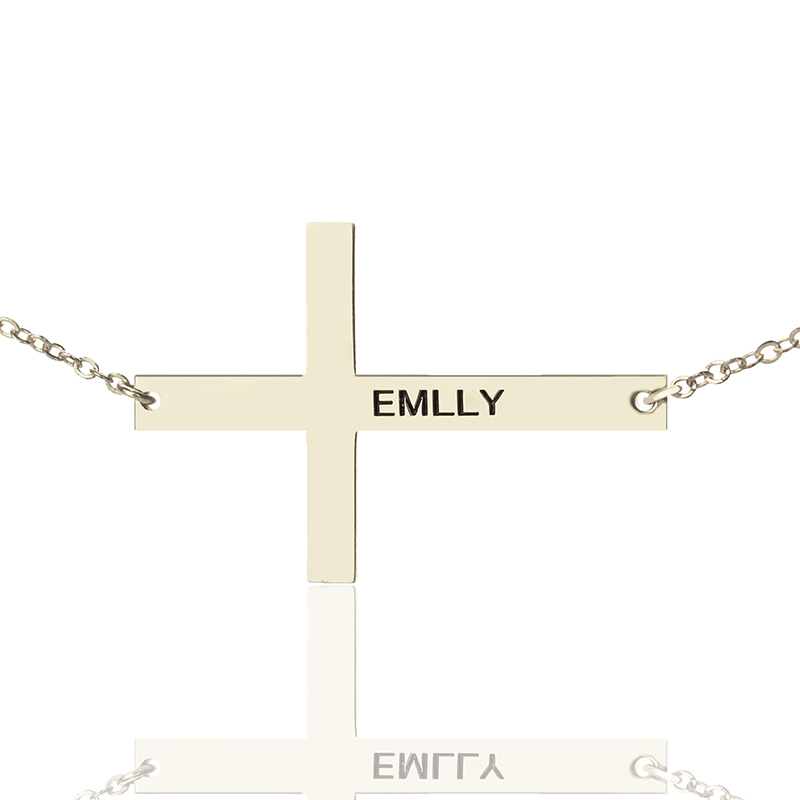 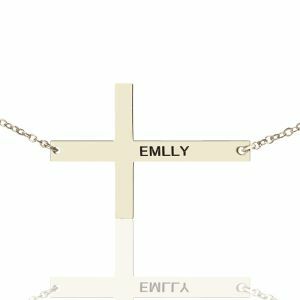 Add your name to the cross and flaunt a modern piece of jewelry. You can also gift it to a friend or a dear one. 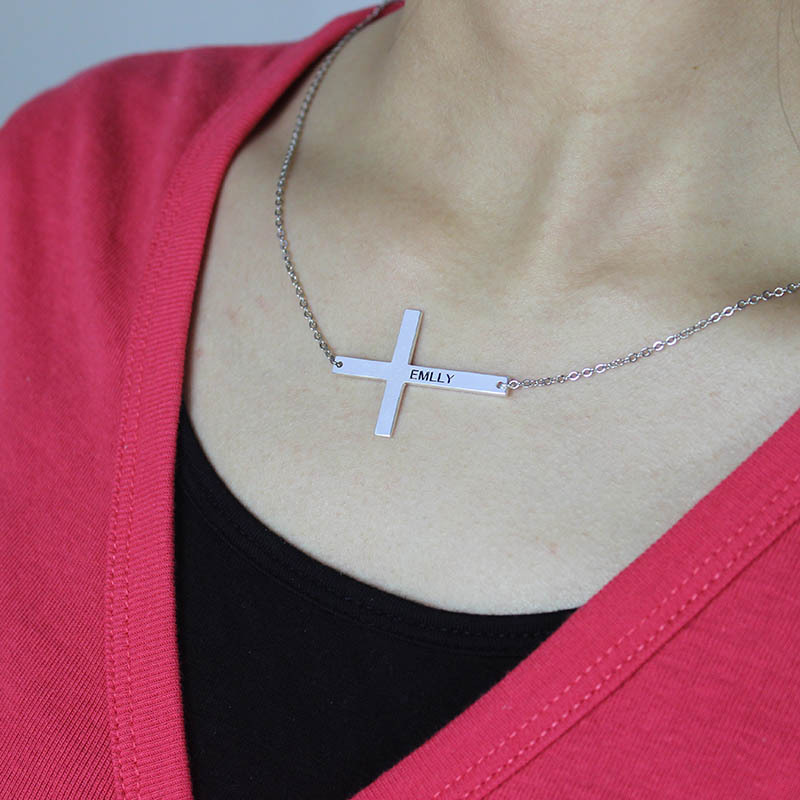 The jewelry makes for great casual, office and occasional wear. 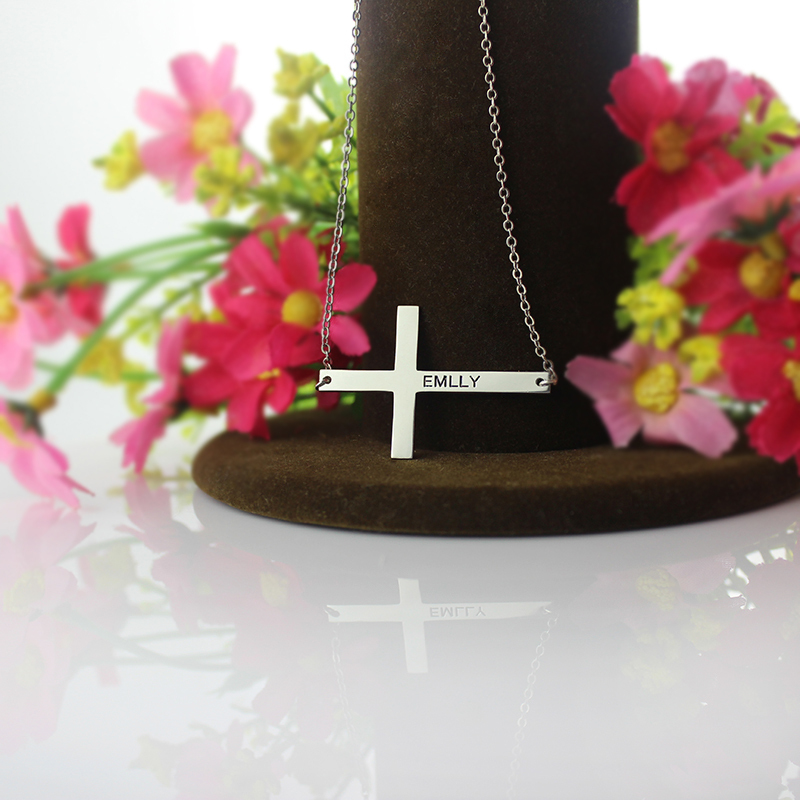 Grab one now!